Introducing this beautiful Driftwood Stool Egg Cup Design. 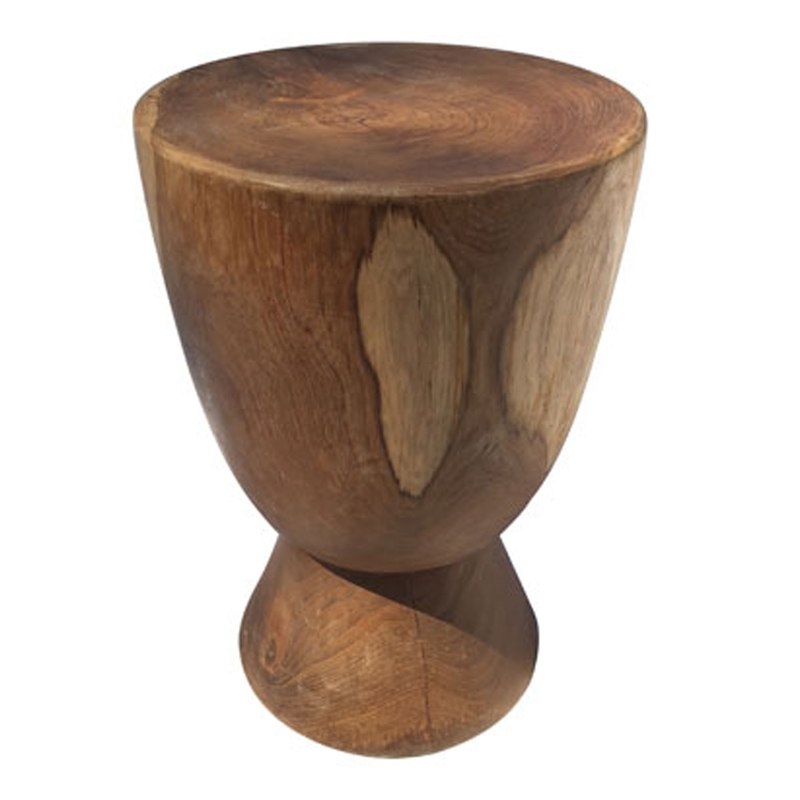 This stool has a splendid design that features an egg cup design, created from a homely driftwood material. This modern product keeps its natural colour, making it look very homely and welcoming as well as very contemporary.